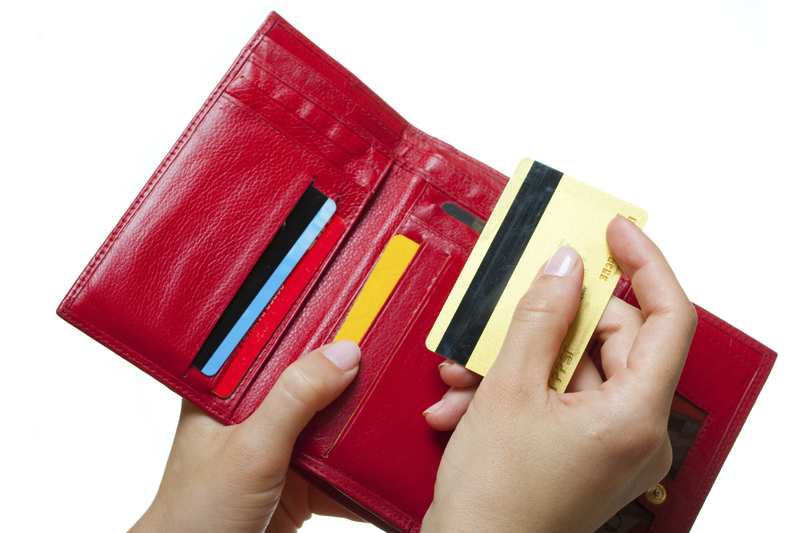 Do you have credit card debt on several cards or are paying a high interest charge on your current credit card? Transferring and consolidating your balance to a new 0% or low APR ‘balance transfer’ card can save you £100s and help you manage your finances better. What are the benefits of switching credit cards? The benefits of switching all your debts to one balance transfer card means you could benefit from a 0% interest free period. However, most credit card companies apply a balance transfer fee which may offset any savings you make. What credit card should I transfer to? The right type of card depends on, how much debt you have outstanding, how quickly you can repay and your credit score. For example if you can repay your debt quickly or are prepared to be a card ‘tart’ then a 0% deal could work for you, however if you want to spread your repayment over a long period of time then a low APR could work for you.